Prime extra-wide beachfront 1.39 acre parcel on West Caicos' pristine Logwood beach. 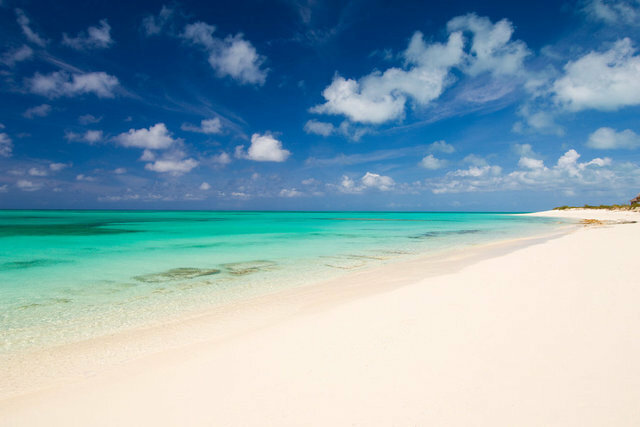 Facing west and spanning one of the most glorious and protected beaches in the Turks & Caicos Islands, this rare offering inspires an opportunity within a re-considered West Caicos future private island development. A short 15-minute boat ride from Providenciales' southern shore, or approximately 40 minutes from the nearest marina on the main island, the parcel is also available with its adjacent 1.33 acre parcel, each at $1.75 Million.